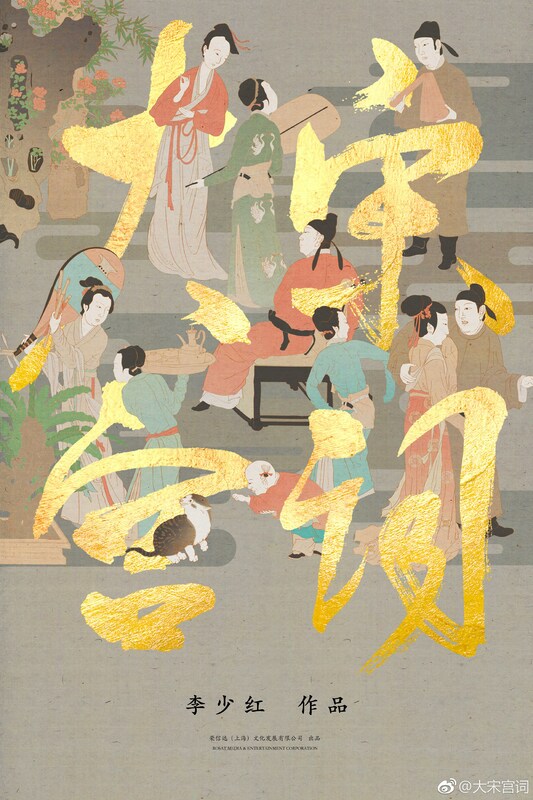 Director Li Shaohong, best known for Palace of Desires and Dream of Red Mansions 2010, has a new female-centric historical drama Poetry of the Song Dynasty 大宋宫词 (previously La Royauté 女君纪) in the works, and has cast Liu Tao (The Advisors Alliance) as empress Liu E. She is depicted as a jealous concubine who swapped the emperor’s son for a commoner’s baby in folk legend Civet Cat Exchanged for Crown Prince 《狸猫换太子》. Orphaned as a child, Liu E travels to the capital Kaifeng, and later catches the eye of Zhao Heng (Vic Chou). Though she was a concubine, Liu E was perceptive to state affairs, and often discussed politics with Zhao Heng. This tradition continued when he became emperor in 997. Liu E is crowned empress after adopting the son of a concubine (later Emperor Renzong), and serves as regent of the Song Dynasty during the last two years of her husband’s reign. Liu E would continue to rule until her death twelve years later in 1033. Gua Ah-leh (Gui Yalei) and Winston Chao, who played Wu Zetian and Xue Shao in Palace of Desires respectively, also costar. I’ve always liked Liu Tao more in period dramas, and am confident she can handle the transition from a young girl to the ruler of a country. 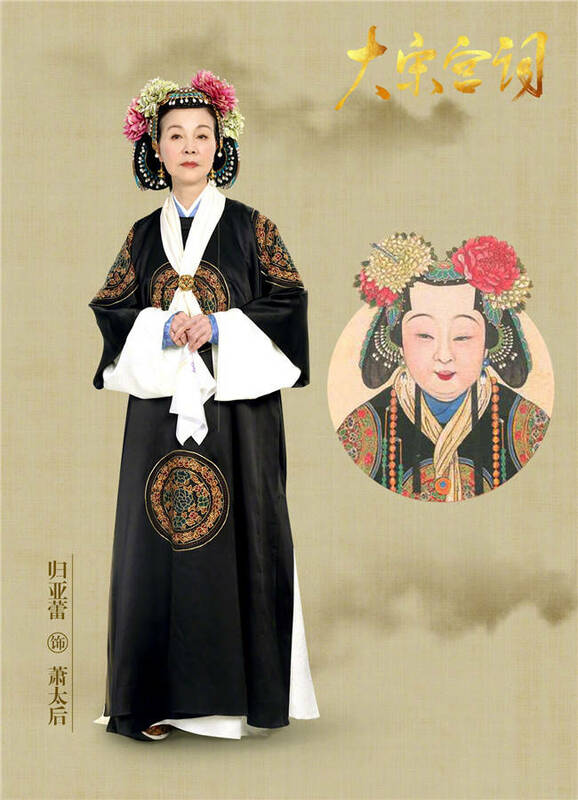 The ~50 episode drama is based on Milan Lady’s novel of the same name, and will be written by Zhang Yongchen (Xuanyuan Sword: Clouds of Han, General and I). Fun fact: They’ve named the drama in the same style as Palace of Desire / Poetry of Daming Palace / 大明宫词, except that only worked because there actually was a palace complex with that name during the Tang Dynasty. 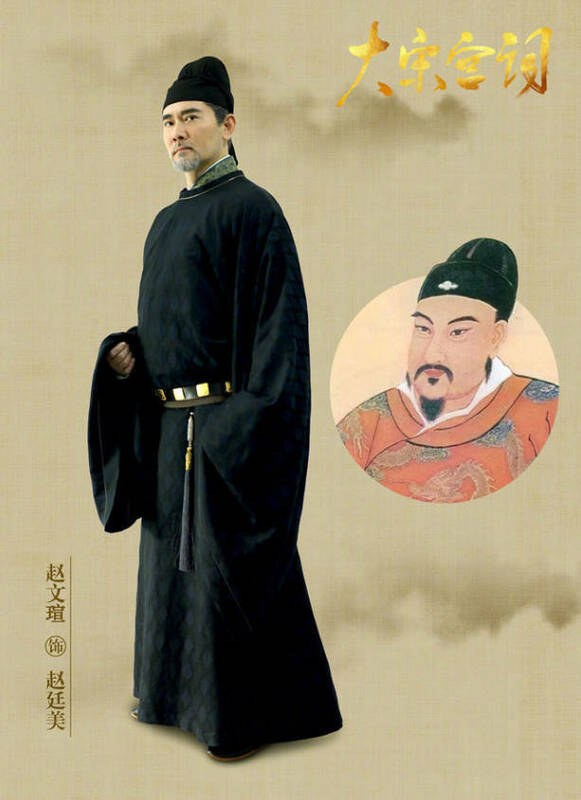 This entry was posted in Drama, Mainland China and tagged Gua Ah-leh, Li Shaohong, Liu Tao, Poetry of the Song Dynasty, Vic Chou, Winston Chao by XDramasX. Bookmark the permalink. Ooooh! This is exciting! I’m on board with Liu Tao in period dramas, as well.